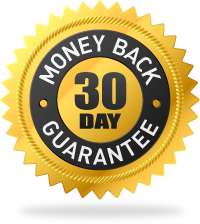 Less than 20 minutes to drive targeted FREE traffic to your offers, blogs or products in ANY niche, passively? So What Is 'Refuelr' All About? Refuelr is an interesting traffic generation method utelizing Pinterest. This is NOT a 'make money online' or 'get rich quick' method. 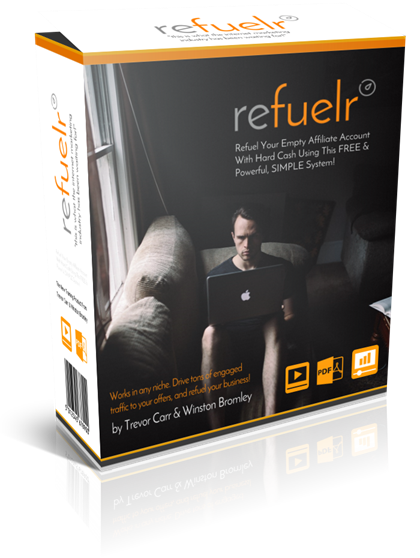 Refuelr is an awesome way to drive free traffic to your store or blog and pinterest is often overlooked for this.I know this works as I also use pinterest to generate traffic to one of my ecom stores.